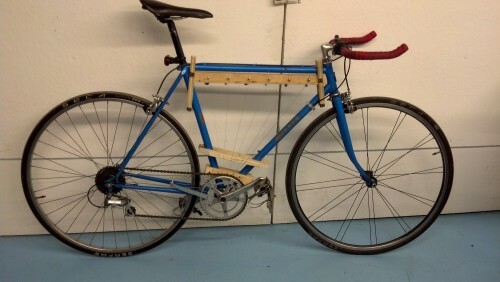 It’s been said that a quiet bike is a well-maintained bike. That may be true, but musical bikes are much more fun. 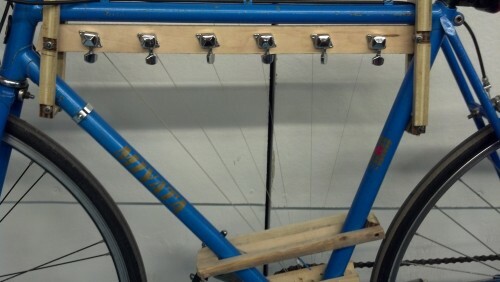 “Cyclic” takes a normal, functional bike, and extends it into a string instrument. It requires little effort to play. 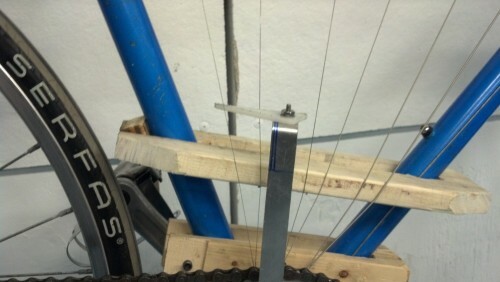 Rather, the cyclist produces music passively with “Cyclic”. 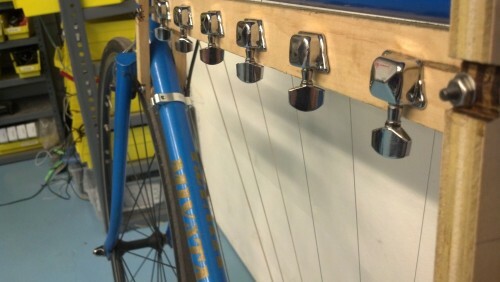 As they pedal, they strum the strings. Cycling is a very rhythmic activity. “Cyclic” takes these rhythms, and turns them into melodies. Engineer/Artist/Mad Scientist Gordon Kirkwood of Whimsy Engineering would probably be interested to see this. He made a bike that had a large bubble maker attachment.